Annual Derry, NH fireworks launched from Hood Jr High School. We were sitting on the grass behind Shaw's Supermarket and had a partial obstructed view due to some trees. Some of the shots look really cool due to the trees though. Shot with Nikon D300s and Nikkor 16-85mm VR. ISO 100 f9-f16 4-10 second exposures. 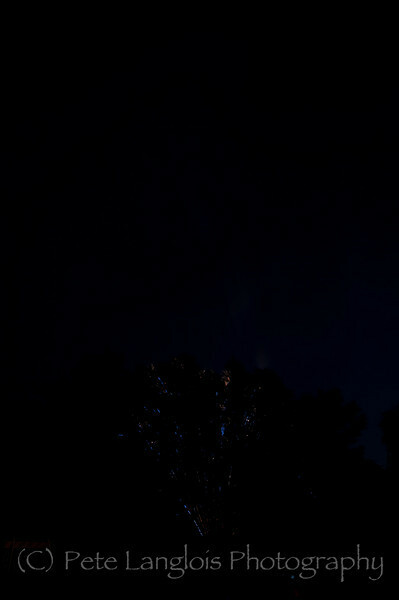 This is a photo from the Derry, NH July 4th Fireworks taken behind Shaw's Supermarket.